MedPhoto Manager is an application for the iPhone and iPad that provides a seamless and simplistic approach to medical photography, photo storage, and communication for medical professionals of all types. 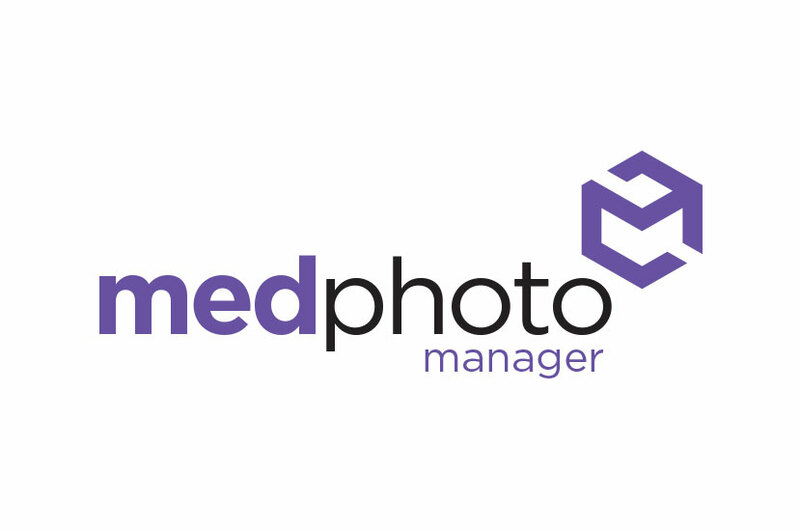 The MedPhoto Manager logo features simple sans-serif font and an innovative hexagon design that is reminiscent of a camera’s shutter – a nod to the work MedPhoto does. The vibrant purple color creates contrast between the typography and livens up the branding of this company. We wanted to make something that was both engaging and modern, reflecting MedPhoto Manager’s innovative scientific approach to medical photography. This logo design is featured throughout the company’s branding.